Try out one of our thrilling adventure packages with the Upper Clear Creek Half Day Rafting + Cliffside Zipline Package. With our Idaho Springs outpost only half an hour west of downtown Denver, this makes for a perfect day getaway from the front range. 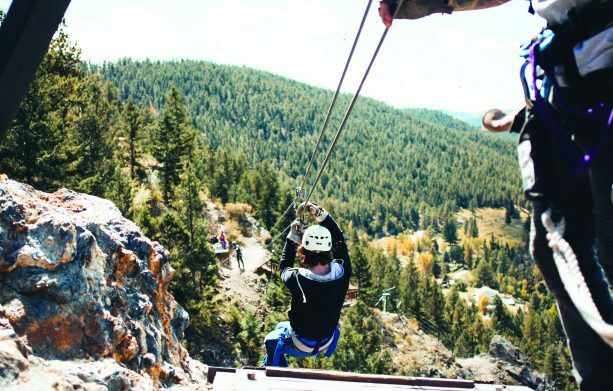 You’ll spend your morning above Idaho Springs with sweeping views of the Continental Divide on our Cliffside Zipline course. This 6-line course was built into the natural surrounding area, meaning you won’t just be zipping from tower to tower. With exciting elements such as a Surf Zip, Dual Race Line to challenge your friends on, and multiple suspended log bridges to cross, you’ll enjoy the first part of your day soaring down the cliffside. Take a short lunch break in the historic downtown area of Idaho Springs, or you can bring your own lunch and enjoy it on our deck right next to Chicago Creek. 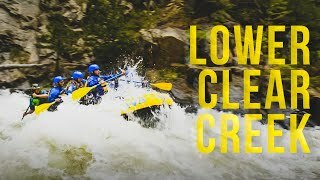 After you fuel up, you’ll navigate your way through 8 miles of Class IV rapids on Clear Creek. 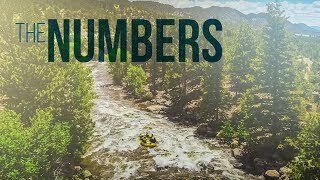 The 30 major rapids and jaw dropping 1,300 vertical feet drop throughout this whitewater stretch will keep you and your crew paddling through these technical waters for a majority of the afternoon. Just a 30 minute drive west of downtown Denver! 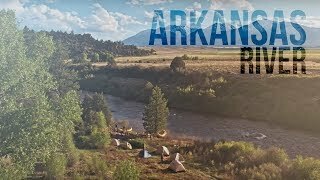 The best getaway for your group! 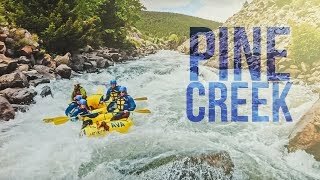 Visitors Rated 5.0 / 5.0 based on 437 ratings for Clear Creek Rafting Tour. At AVA Rafting & Zipline, we believe you should know what you’re buying and how much you’re going to spend. We believe in added value to make your experience special. We don’t want you to feel “nickel and dimed” when you show up for your trip with us. That’s why we provide wetsuits and splash jackets free of charge on your Phoenix Half Day trip. You’ll pay over $20 per person with some other outfitters. Your zipline tour also includes everything you need. We try our best to prepare you with gear lists and suggested things to bring so that you don’t end up paying for unneeded add-ons. No crocs or flip flops! 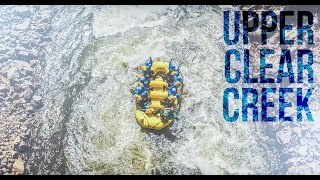 Cash to tip your raft & zip guides!